Not only does The Woof Shop sell dog products, have a look at our cat products too! We are Australian-owned and are based in Melbourne. Our service charter is to treat each customer the way we want ourselves to be treated. Have a look at our testimonals and reviews on WoMo and the Reviews tab on our website. 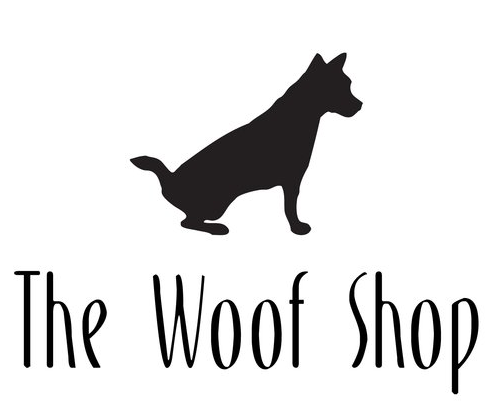 The Woof Shop had its first bark in 2010. The idea of selling dog-related products came about after we had our first pup, a lovable little Chihuahua we named Cookie. It was then then we realised existing retail products were expensive and limited in variety. 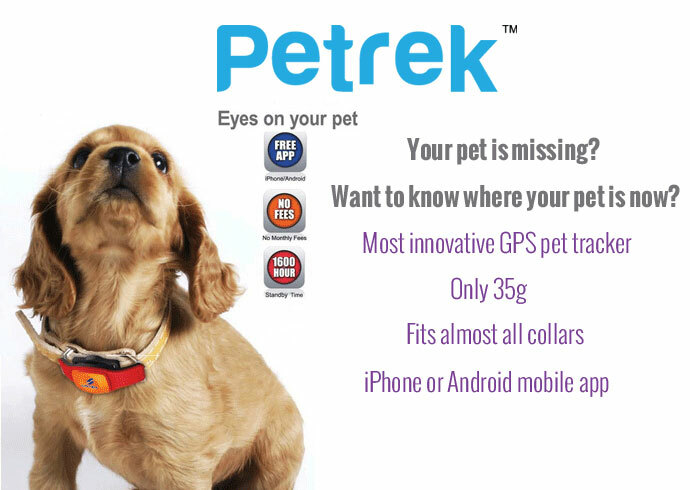 Thus began our quest to provide affordable and useful products to the local market by sourcing leading pet brands from all around the world, including Hong Kong and the United States. 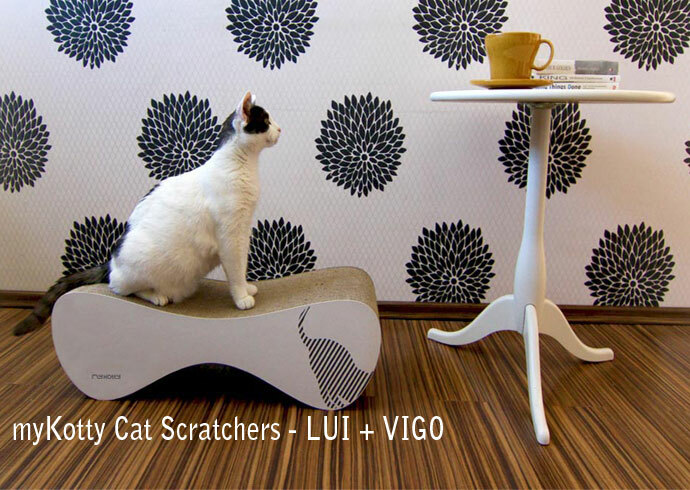 After The Woof Shop began to take off and find success with our furkid owners, we decided to expand our product range to include cat products. If you are having problems locating a particular product or brand, feel free to drop a question anytime. We are more than happy to have a go at sourcing it for you. Don't forget - to us, it's more than just WOOF!